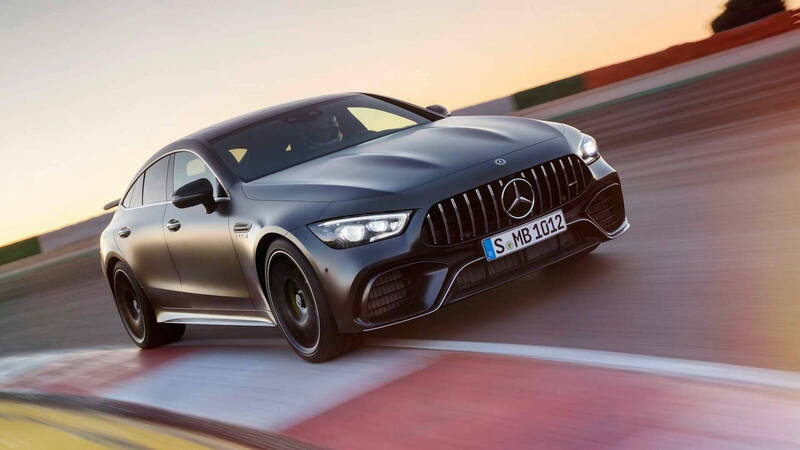 Slideshow: AMG GT Edition 1 is the brand's 4 door high-performance sports car. Where we go from here, only Mercedes-Benz can tell us. Having four doors is only the beginning of what makes this exclusive GT car stand out. It has an oddly brilliant looking teardrop shape that somehow manages to retain a sleek profile despite housing a massive engine and four occupants in supreme luxury. It really does work. 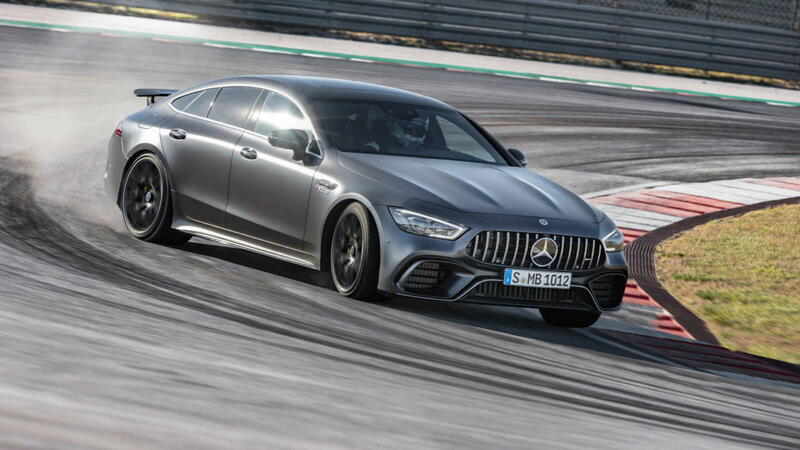 Stomping down on the fly-by-wire throttle commands all 630 horses to move you to 62mph in 3.2 seconds which is astounding given the weight of over 4,500lbs. Numbers like this are now achievable due to how much technology can be crammed into cars in a seamless manner. The future is sure to be fast. 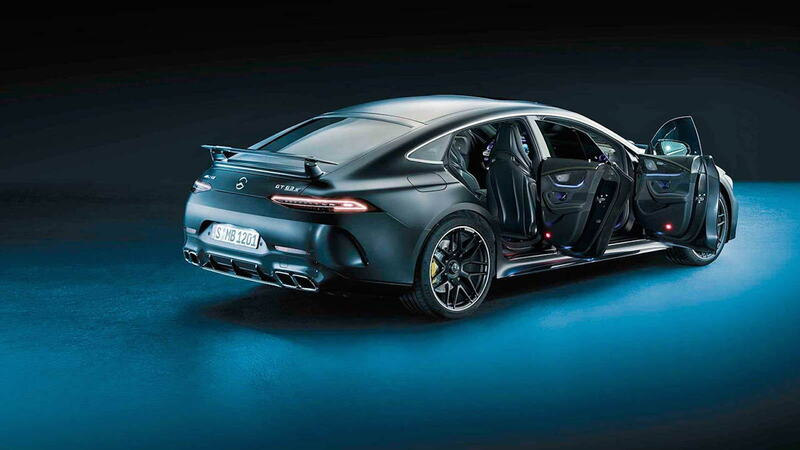 >>Join the conversation about the Mercedes-AMG GT 4-Door Coupe right here in MBWorld. Mercedes has always been at the tip of the spearhead when it comes to innovation in the automobile. With literally 90% ownership of all patents on the market, this is just another example of how they are still leading the pack. Trying to name another company that has done something similar is almost impossible. Over 66lbs of additional downforce at 186mph serves the rear of the car in an effort to further stabilize it at high speeds. 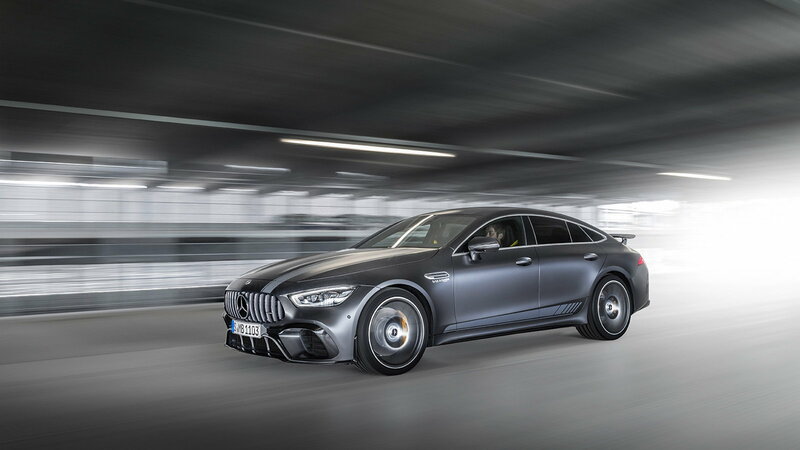 It’s all done in an effort to whisk occupants along at breakneck speeds at the track or on the autobahn without ever having to break a sweat. With a host of optional extras that include ceramic brakes and exterior trim pieces that aid in aerodynamic stability, this car serves as a median between supercar and an all-out luxury cruiser. A top speed of 195mph makes it a worthy challenger to many other cars in both straight lines and twisting back roads… should you feel the need to remind a 911 who is boss. 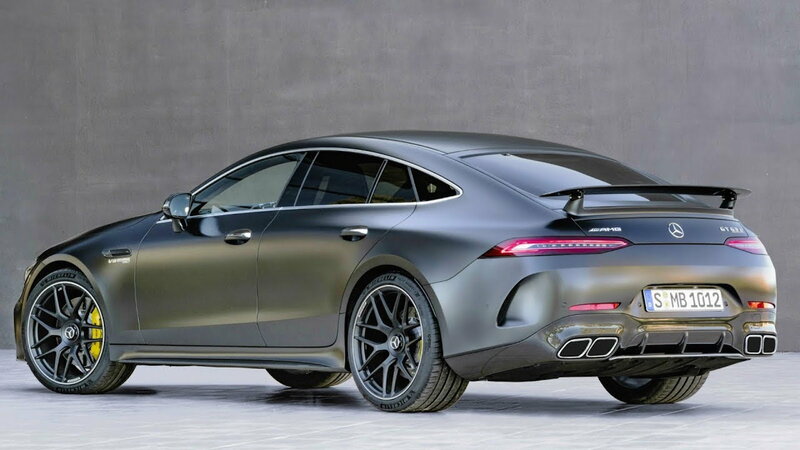 This car is allegedly priced at a space aged $216,000 which is nothing to scoff at, but it’s not as expensive as other cars that it competes with. After all, you are paying for cutting edge technology from a company that specializes in doing nothing but cutting edge for the last 100+ years. Worth the money? Absolutely.